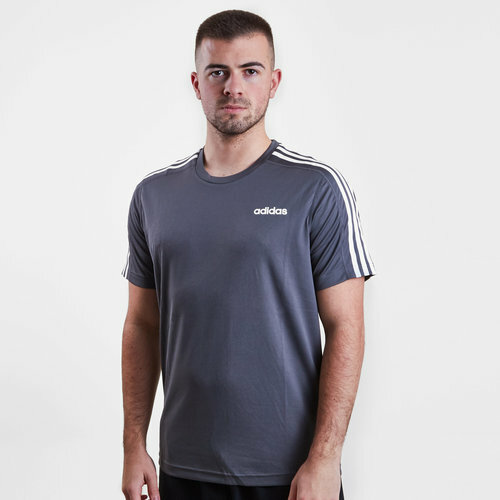 Training never felt as good as it does in this adidas D2M 3 Stripe Core Training T-Shirt in Grey Six and White. The adidas D2M 3-Stripes Men's T-Shirt is made from moisture-wicking material. The straight hem and the crew neck give the shirt a classic, sporty silhouette. 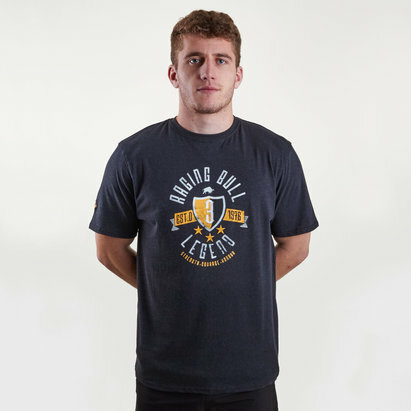 The look of the t-shirt is rounded off by the 3 stripes along the shoulders and the adidas logo on the left side of the chest.